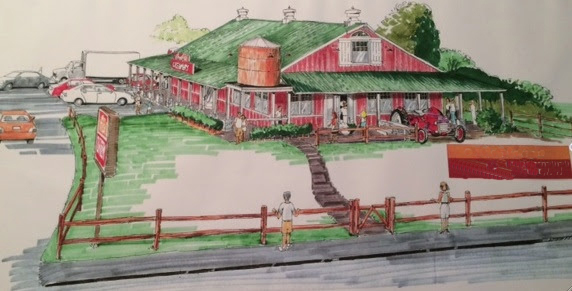 We are happy to announce the progress at the future site of Zoe's. I have snapped a few photos to mark the occasion. If you have driven by you have surely noticed the flurry of activity. 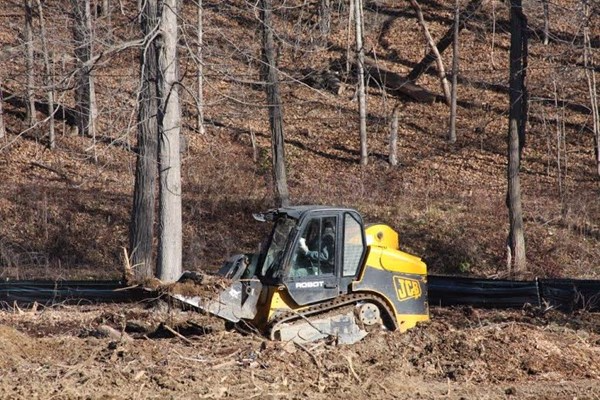 Here the amazing Ken Travis (Ken Travis and Son Excavation) is moving the logs. This is where our customers will be parking. The site of my future store. Whoo-hoo!! Dylan Travis (Ken's son) working hard. 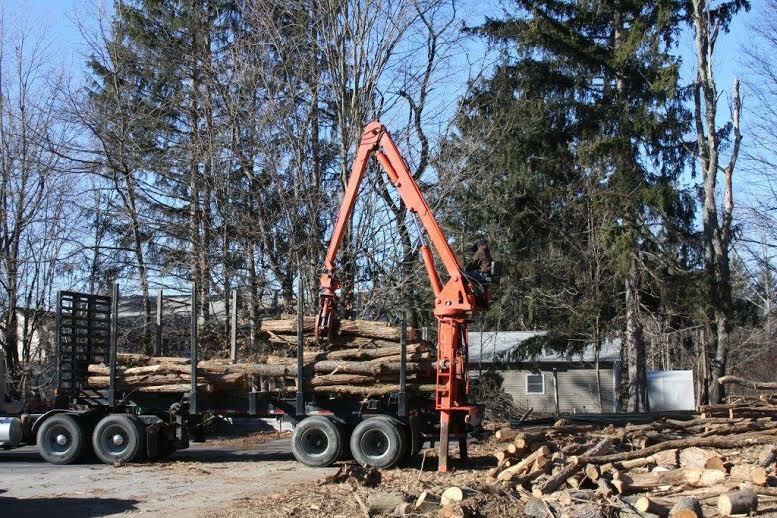 Locust trees from the site have been transported by Rancourt Tree LLC to a mill to be made into the split-rail fence portrayed in our rendering. One step closer to our goal! 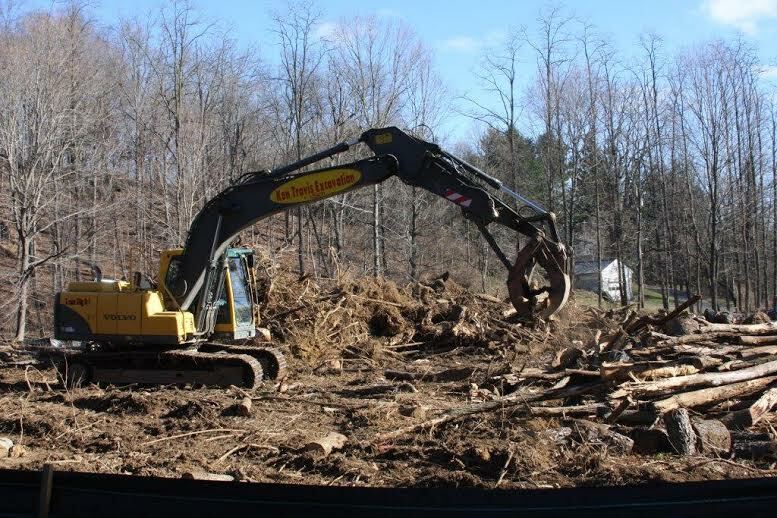 Click the links below to follow us on Instagram & Twitter where we will keep you up to date daily on our progress. 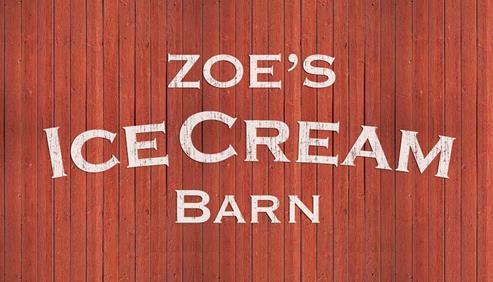 Interested in receiving Zoe's Ice Cream Barn newsletters, click below to join! Thank you for reading our newsletter! 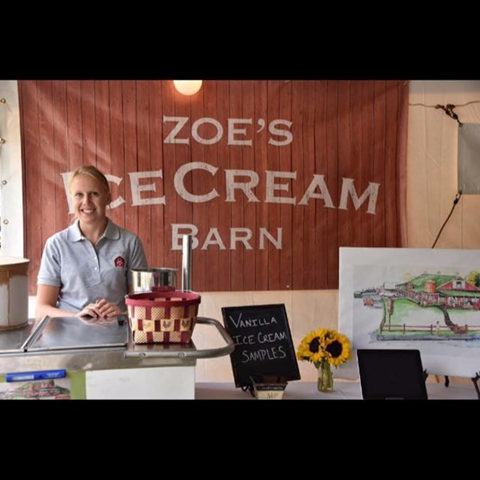 Kathleen "Zoe" Ferris is co-owner of Zoe's Ice Cream Barn. Born and raised on a farm in Poughquag, NY. She grew up active in Dutchess County 4-H, attended the Arlington Schools, and graduated from The Culinary Institute of America in 2011. 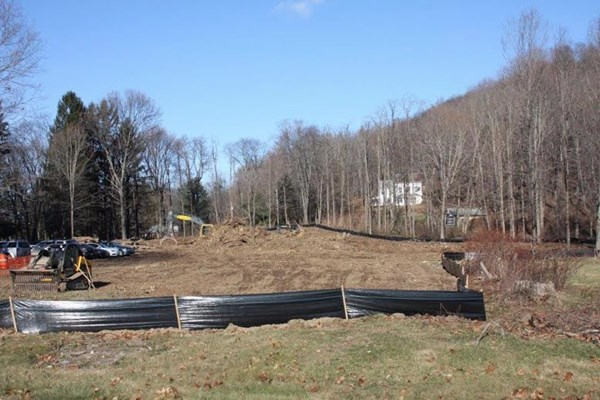 This newsletter will keep you updated about what is happening in the world of Zoe’s as well as other Hudson Valley events. If you know someone who might be interested please share and help spread the word about us.